In 1990, plaintiff taxpayers and students filed suit against the governor and other state officials, contending that Nebraska’s statutory scheme for financing public schools denied them equal and adequate educational opportunity and uniform and proportionate taxation, in violation of the state constitution. The trial court granted defendants’ summary judgment motion, holding that the revised funding system enacted after the case was filed rendered the claims moot. In a 4 to 3 decision, Gould v. Orr, 506 N.W.2d 349 (1993), the Nebraska Supreme Court concluded that equal funding is not guaranteed by the constitution. The Supreme Court also found that plaintiffs had failed to allege that funding disparities result in “inadequate schooling” and failed to demonstrate that the education students in lower-spending districts are receiving did not meet constitutional requirements. This holding appears to have left the courthouse door open for a new lawsuit based on an “adequacy” claim, something alluded to in the concurring opinion. 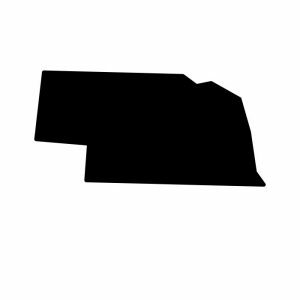 The Nebraska Supreme Court ruled that educational adequacy is non-justiciable on May 11, 2007, in Nebraska Coalition for Educational Equity and Adequacy (NCEEA) v. Heineman. Plaintiffs in the lawsuit alleged that the state’s school funding system did not provide adequate funds for education, particularly for low-income students and English language learners. Lawyers for the state, however, argued that the state constitution does not guarantee adequate education. The decision follows the  dismissal of a prior adequacy claim, in Douglas County School District v. Johanns, by a Nebraska trial court, for raising non-justiciable political questions. The surviving equity challenge in that case, Douglas County School District v. Heineman, was filed in 2003. The Omaha Public Schools and other large school districts challenged the state’s education funding system on the grounds that it was discriminatory toward poor and minority students. The plaintiff districts had a substantial number of ELLs, and claimed that the State had done little to address their needs. 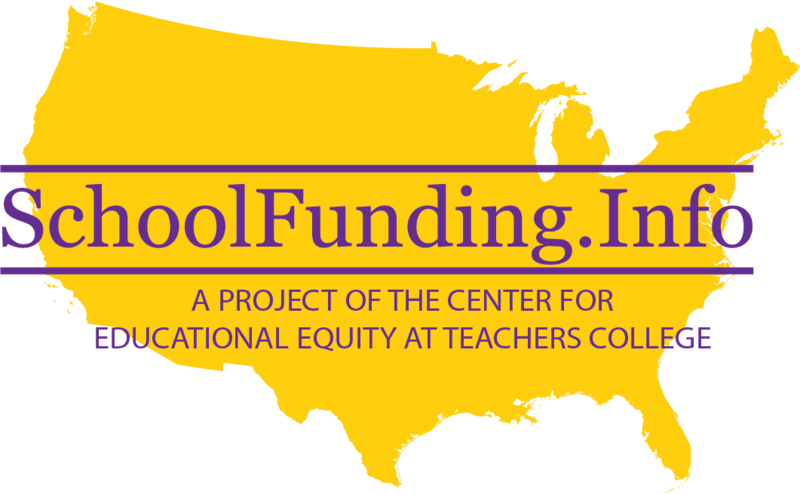 In April 2008, plaintiffs’ dismissed the lawsuit because of a new state school funding formula and other legislation that resulted in more equitable school funding and increased and improved programs and services for disadvantaged students.